Santiago (AFP) – In the space of just two weeks, two large icebergs broke off the Grey Glacier in Chilean Patagonia — a sign of accelerating climate change, experts say. A giant iceberg the size of six football pitches — 8.8 hectares (22 acres) — broke away from the glacier on February 20 and another six hectare piece detached on March 7. Scientists say that unusually warm summer temperatures — up to 31 degrees Celsius [87.8 degrees F.] in Patagonia — and high rainfall weakened the glacier’s walls. 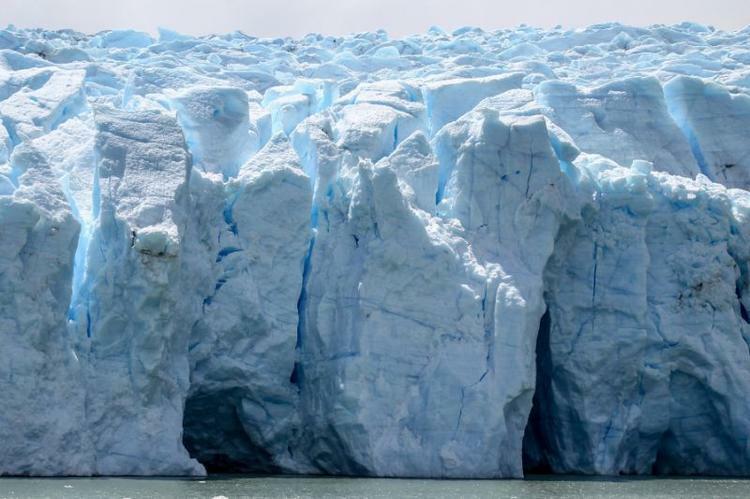 “The receding of the glaciers coincides with the increased temperatures that we’ve noticed in the region,” said Inti Gonzalez, a glaciologist at the Cequa Foundation that studies geology in Patagonia and the Antarctic. The loss of glacier surface also reduces its ability to reflect sunlight, which increases global warming.